We stand behind all of our work and back it with a 5 Year Guarantee!!! 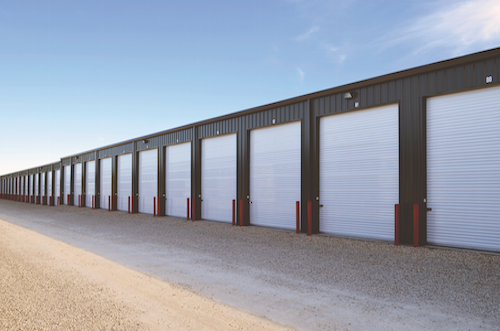 Our design of Self Storage buildings help reduce cost yet keep a high level of integrity that not only look nice, but can withstand winds of up to 100mph! We use 100% American made steel for all our buildings which ensures you get high quality that we can stand behind with our 5 year guarantee! actually have less dust than most homes. 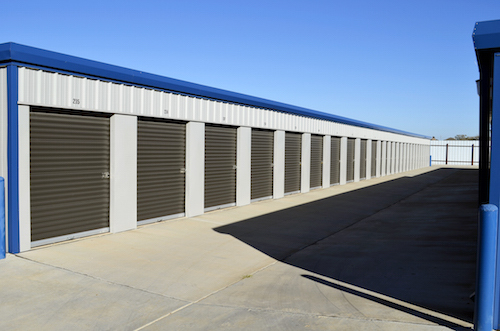 RV and Boat storage is a must for Self Storage Facilities. Gargoyle Steel Structures builds quality enclosed RV and Boat Storage buildings. We take the same pride and expert fundamentals that we use for our Self Storage buildings and apply it to our RV and Boat Storage.